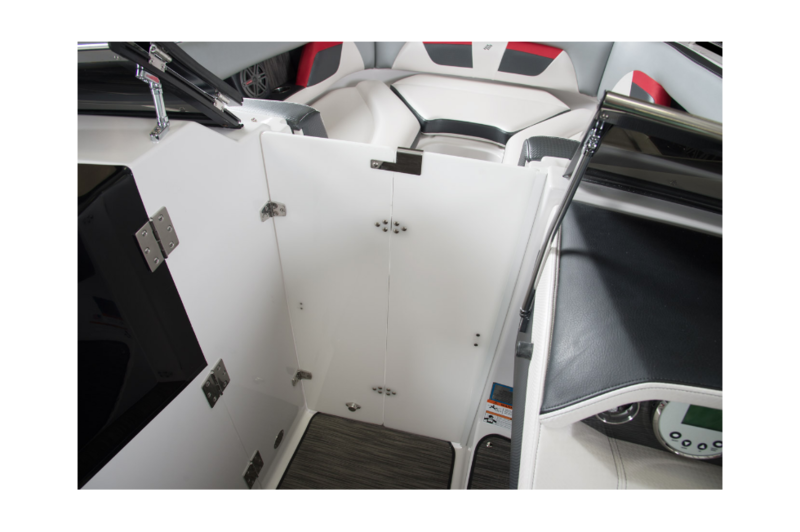 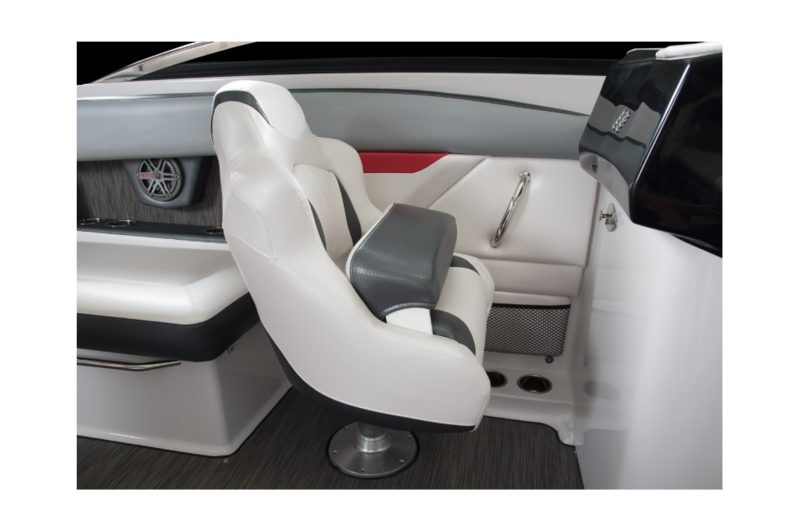 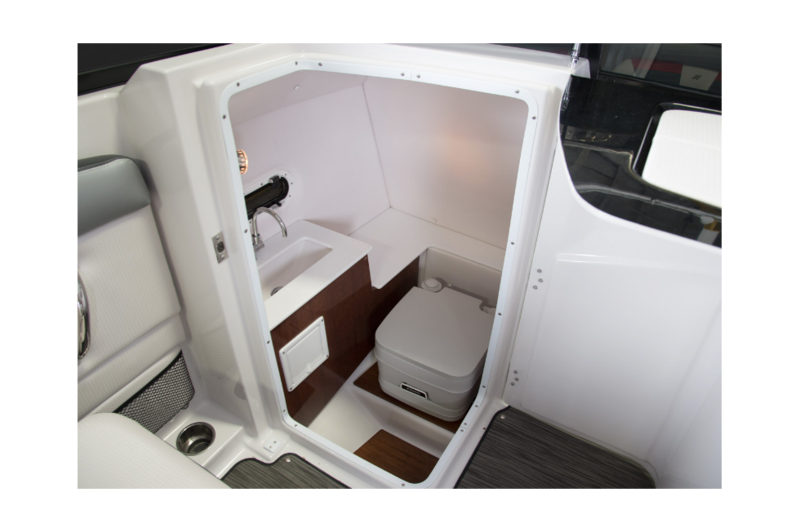 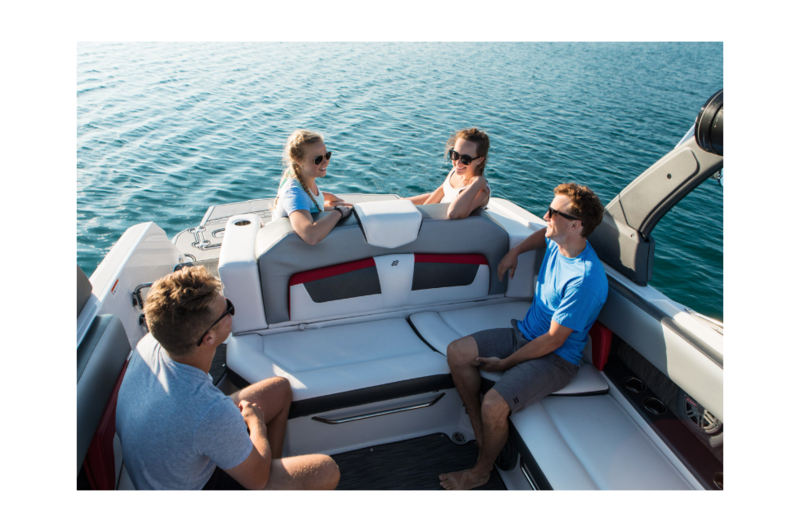 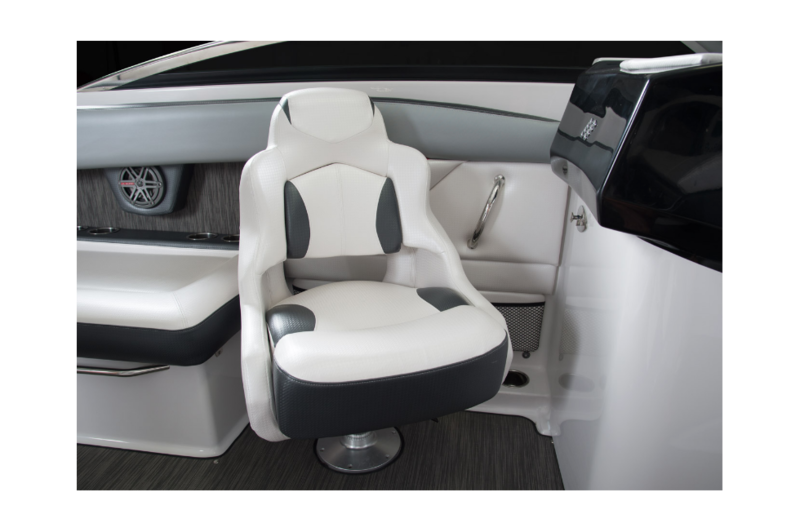 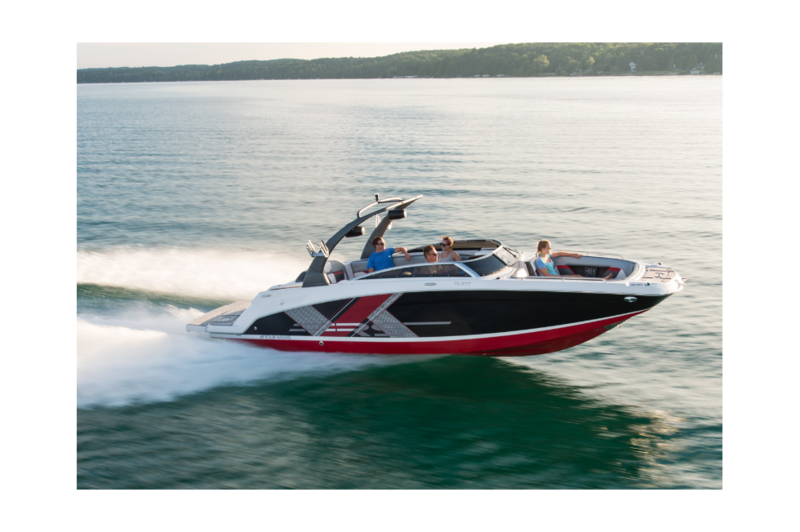 Built to accommodate all types of boaters, the HD 270 RS is sporty, family friendly and has all the amenities you’ve come to expect from a luxury Deck boat. 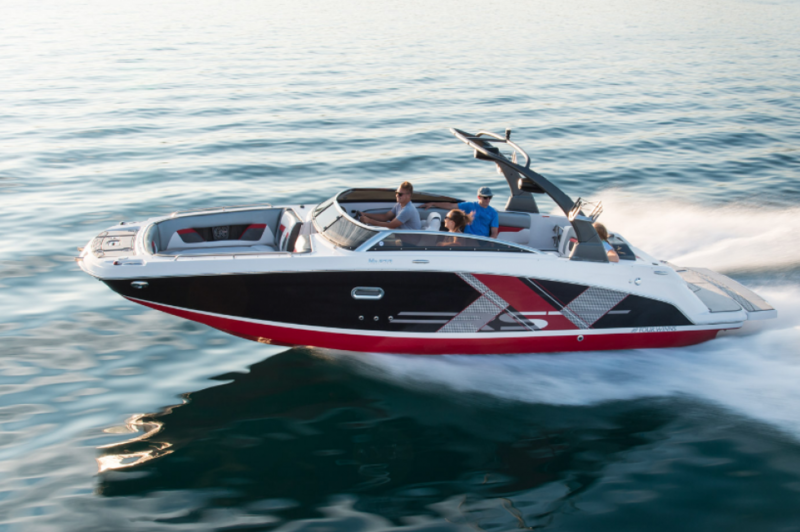 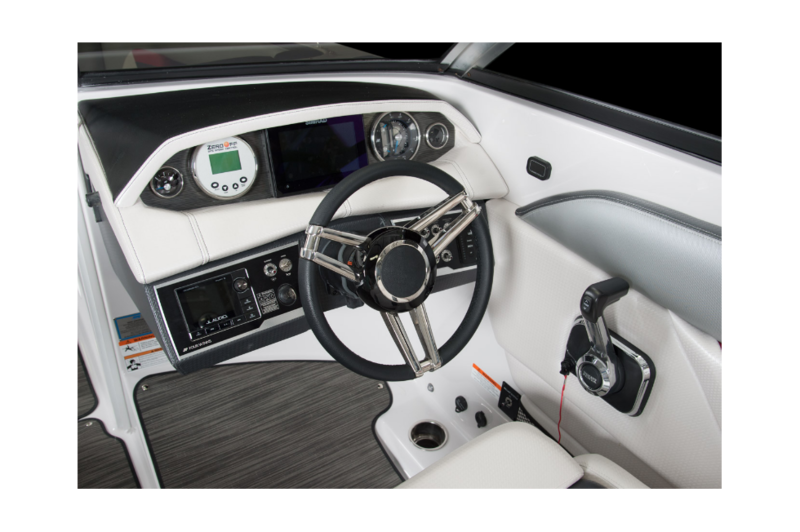 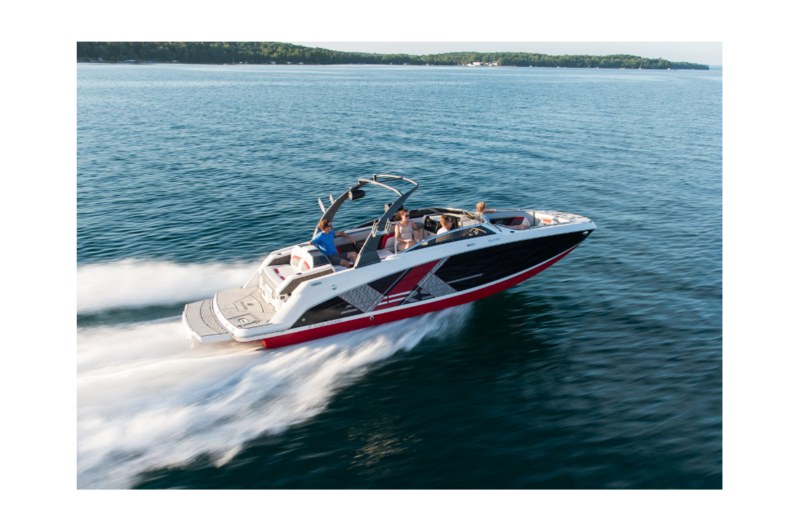 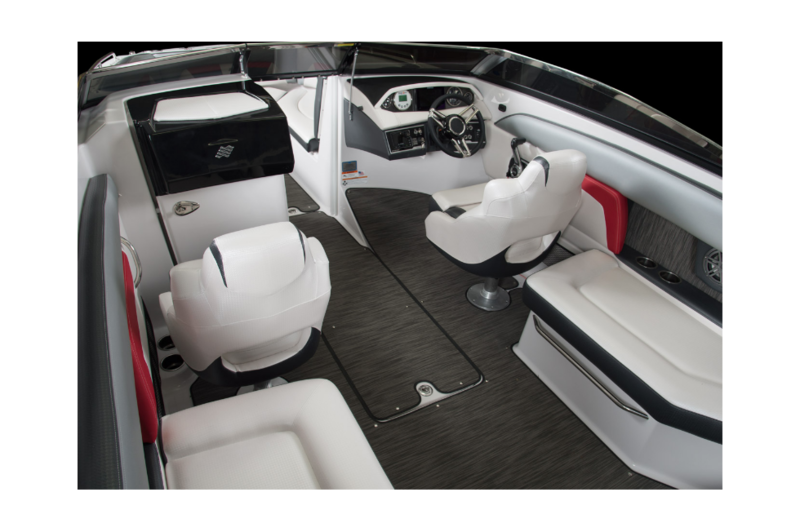 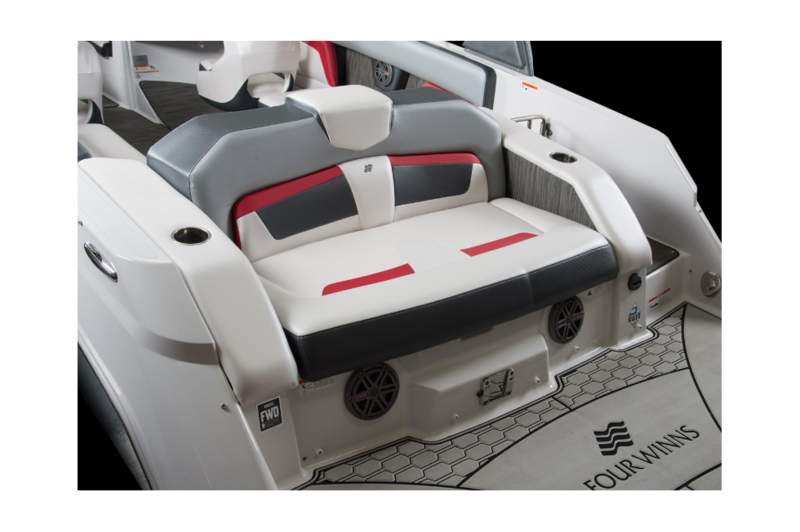 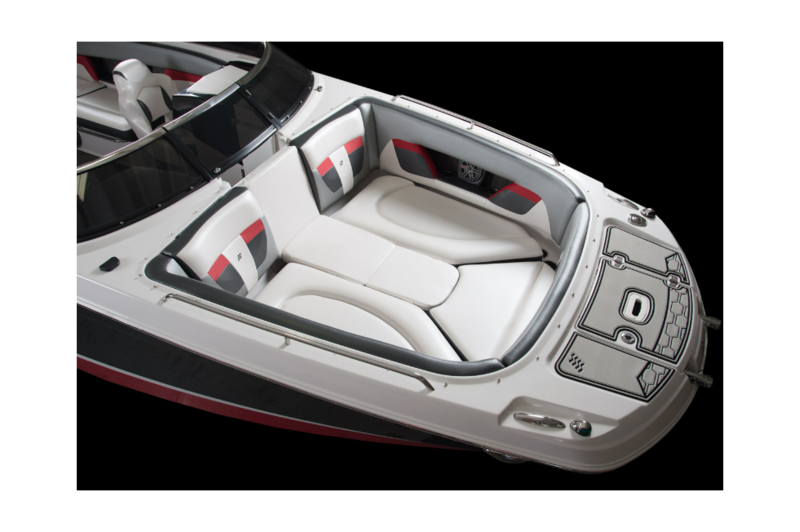 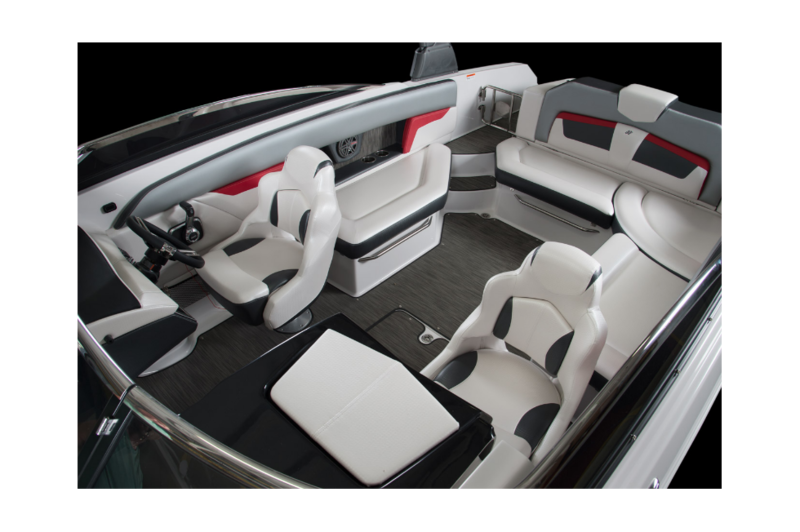 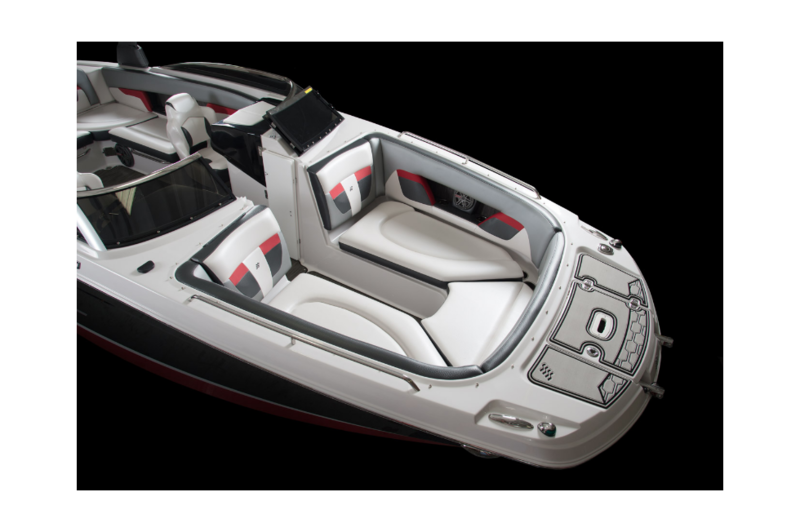 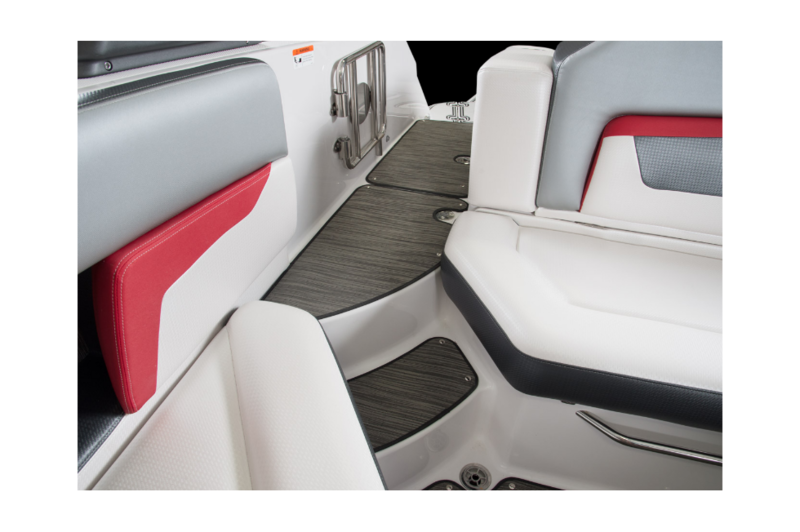 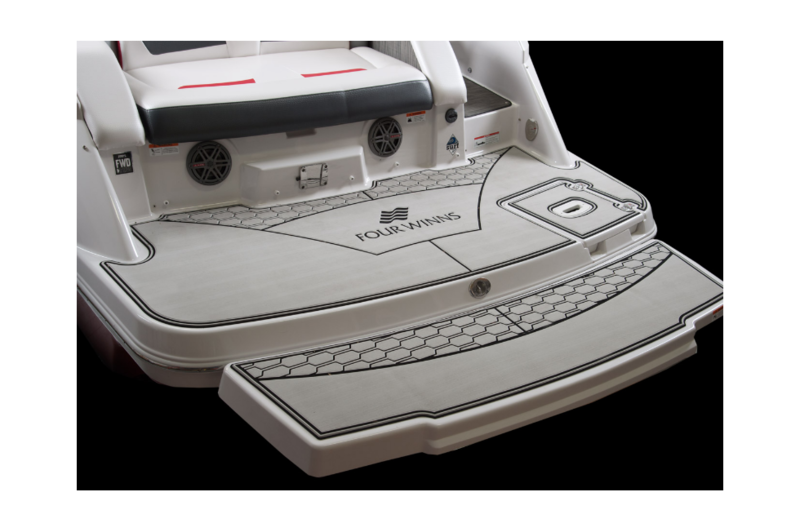 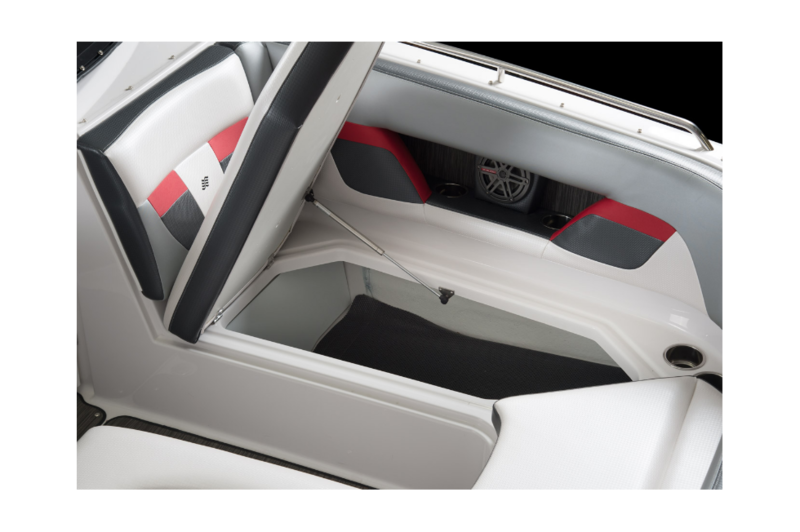 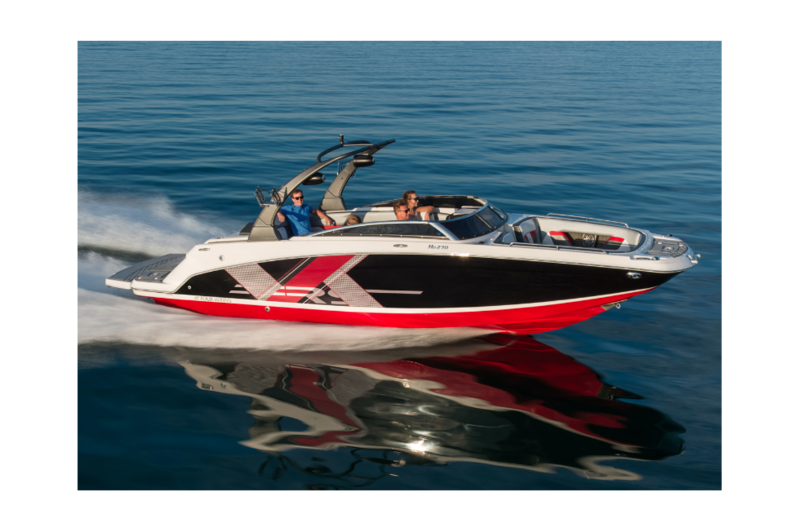 With multiple coolers, an enclosed head, and riveting RS color schemes and graphics that extend the hull, everyone will fall in love with your boat. 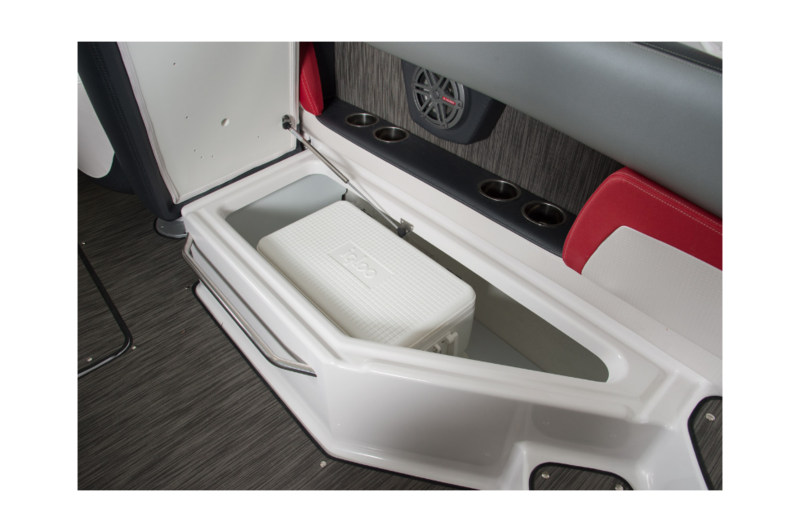 Don't forget to treat your family to the cockpit table for easy food prep, clean up, and great memories during break time.